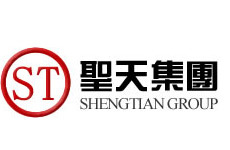 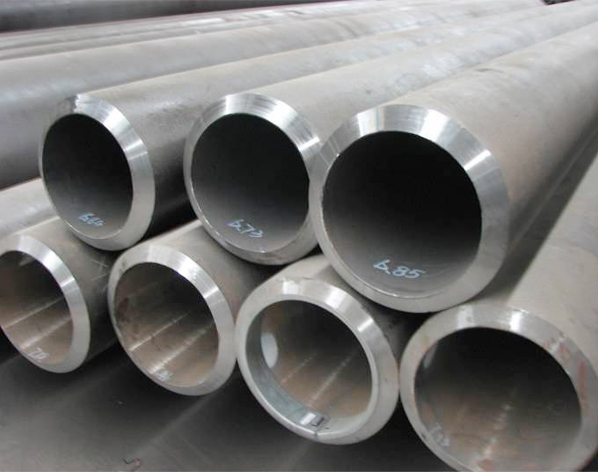 ASTM A53 Seamless Steel Pipe-hebei shengtian pipe-fitting group co.,ltd. 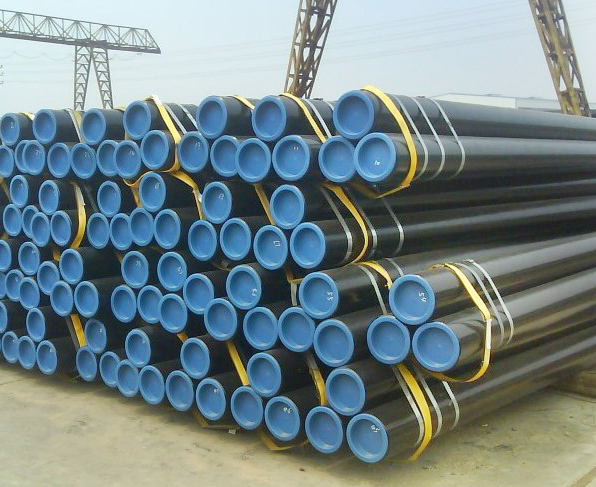 Carbon Steel Seamless Pipe (1/4"-48"*SCH5S-SCHXXS)-hebei shengtian pipe-fitting group co.,ltd. 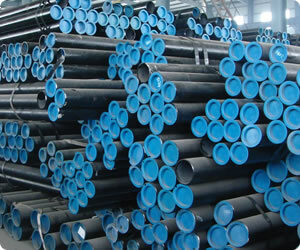 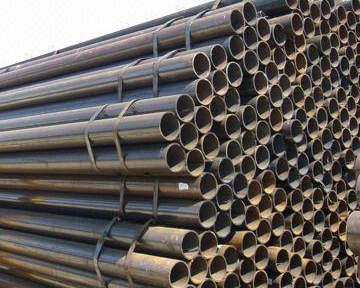 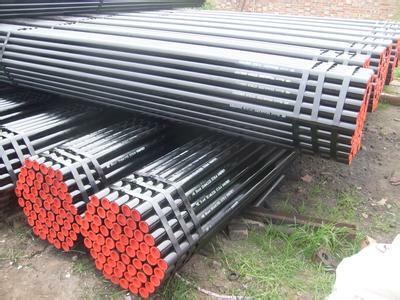 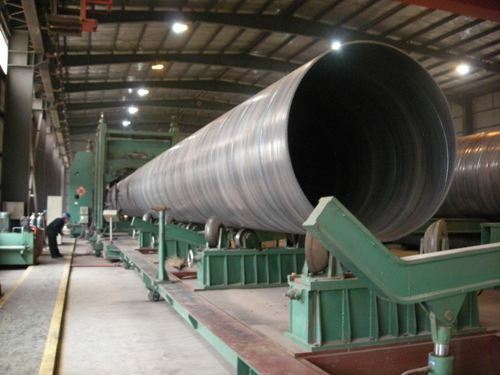 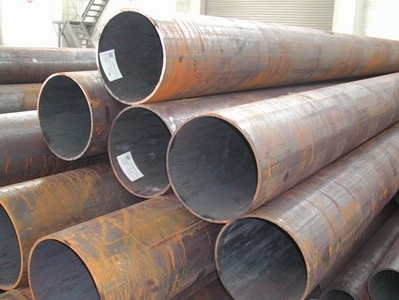 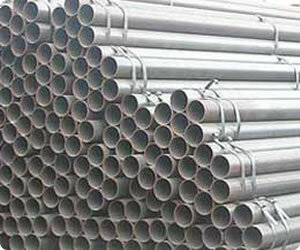 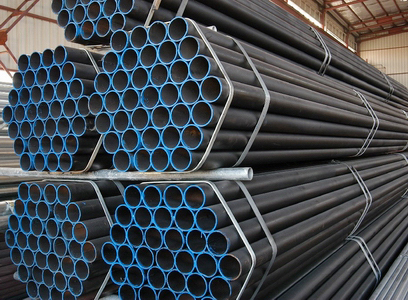 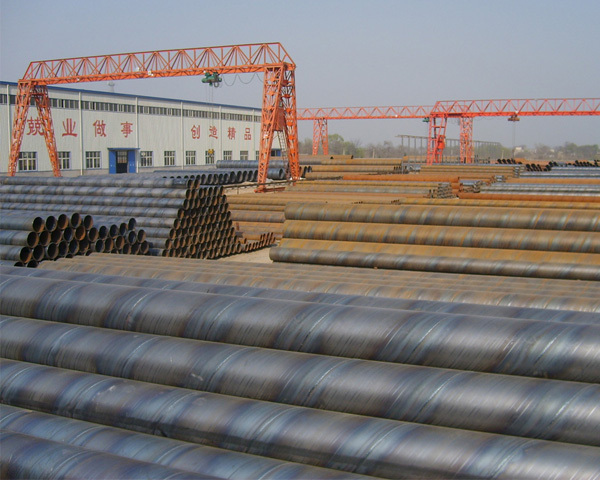 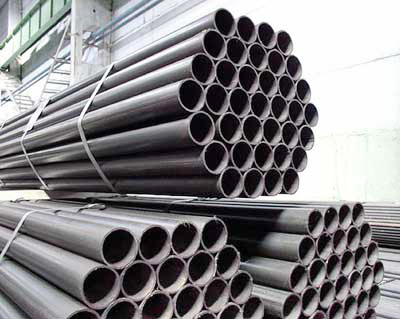 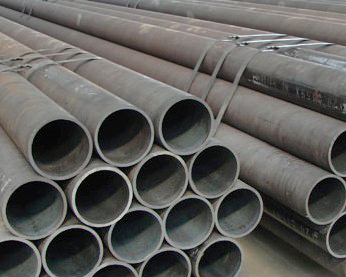 API5L steel pipe,Seamless Steel pipe, carbon seamless steel pipe,steel pipe. 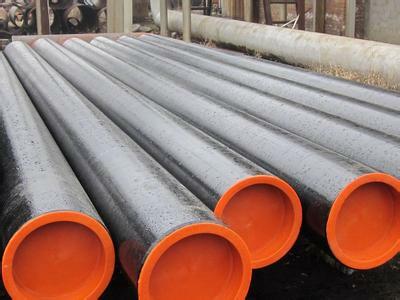 carbon steel seamless pipe,galvanized carbon steel seamless pipe,hot rolled carbon steel seamless polishing pipe,ansi b16.9 carbon steel seamless pipe-hebei Shengtian Pipe-fitting Group co.,ltd. 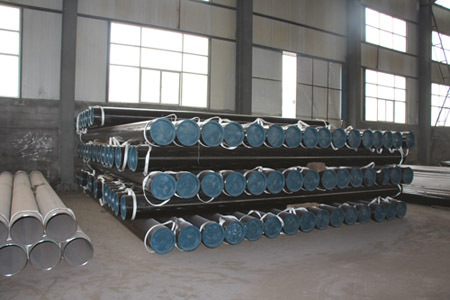 galvanized carbon 3D steel pipe,carbon galvanized carbon 3D steel pipe,alloy seamless galvanized carbon 3D steel pipe,stainless 3D seamless steel pipe-fitting group co.,ltd. 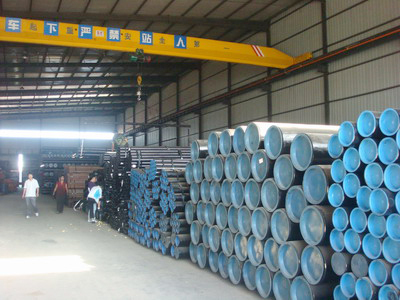 ERW steel ,ERW steel pipe, welded steel jpipe,welded carbon steel pipe-hebei Shengtian Pipe-fitting Group co.,ltd. 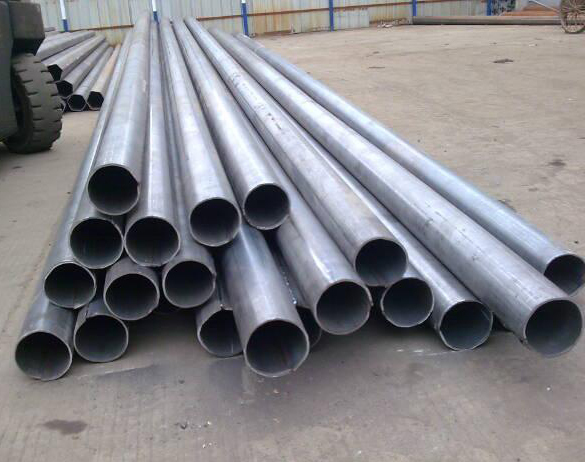 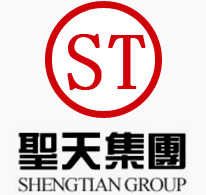 ERW Welded carbon steel pipe,carbon steel pipe,stainless steel pipe.forgin steel pipe-hebei Shengtian Pipe-fitting Group co.,ltd. 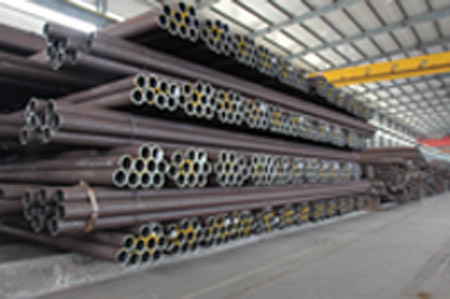 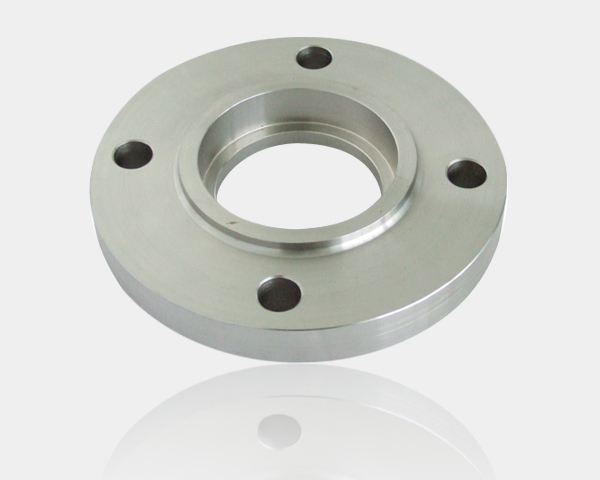 ERW carbon Steel pipe,steel erw pipe,erw steel pipe,steel pipe-hebei Shengtian Pipe-fitting Group co.,ltd.